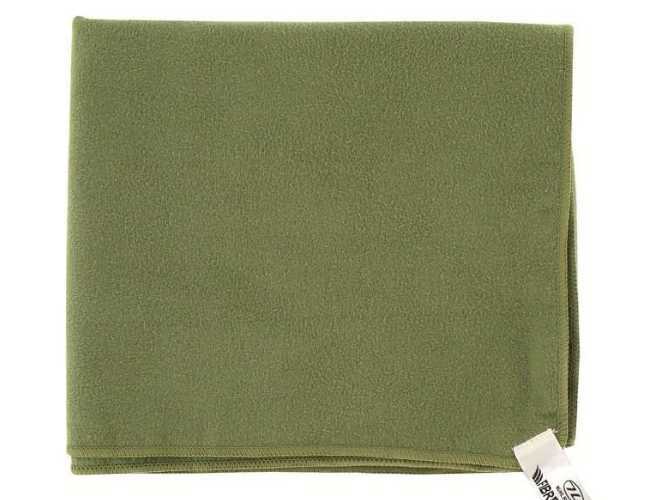 Great towels if you are backpacking, camping or playing sports. Compact and lightweight highly absorbent and quick drying. It also comes with a compact and reusable mesh zipped carry bag.